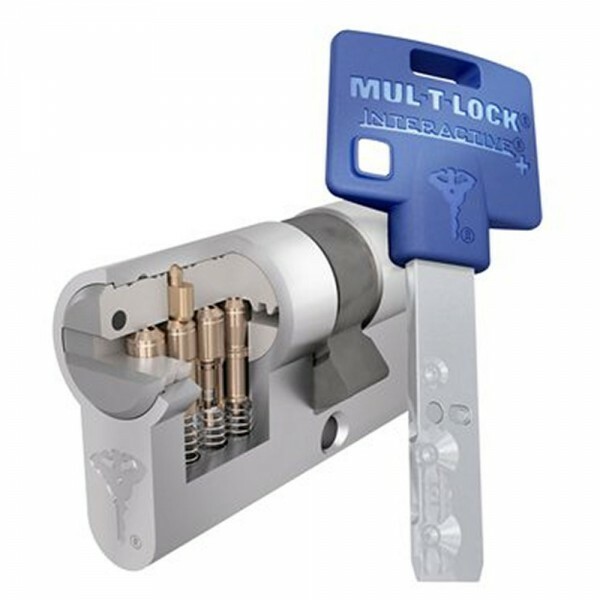 The high security Interactive cylinders have a unique telescopic pin tumbler mechanism using external and internal pins. The external and internal shear lines have to be aligned so the plug can rotate. When the top and bottom pins, plug and body meet, a three-dimensional shear line is formed to create a spherical shape. 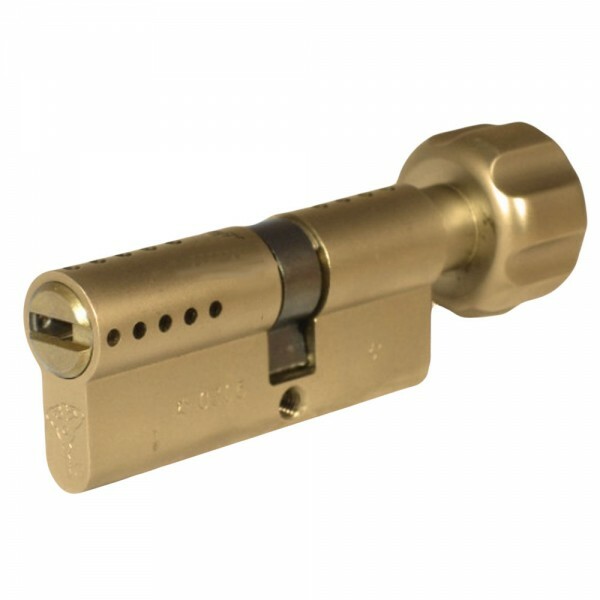 The cylinder has a spring loaded pin in the cylinder plug to produce a "virtual combination" only when the key is inserted into the lock. 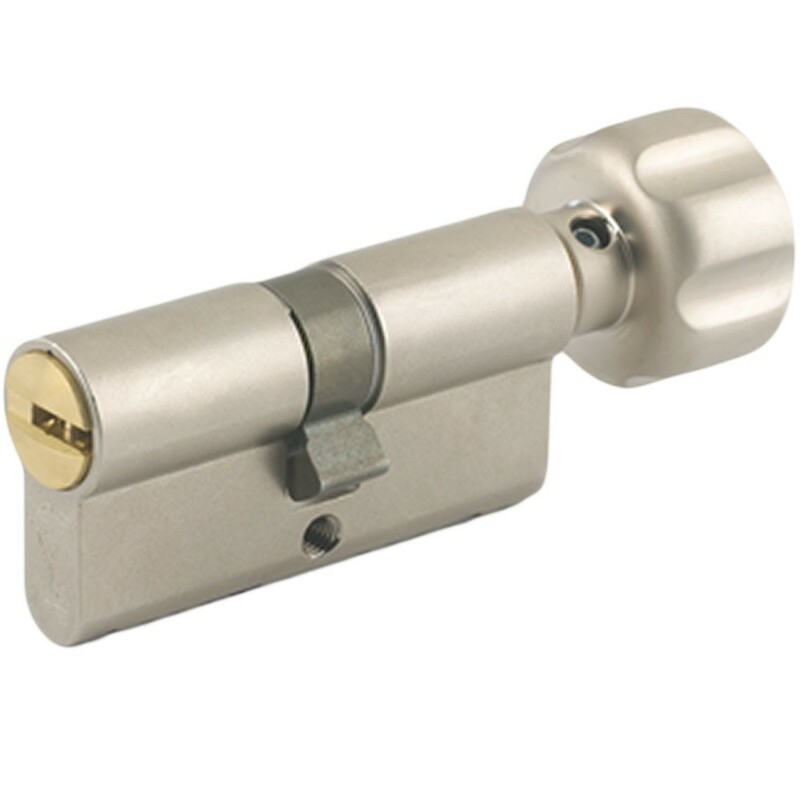 These features make the cylinder high security with pick resistance. Steel inserts ensure anti-drilling resistance.